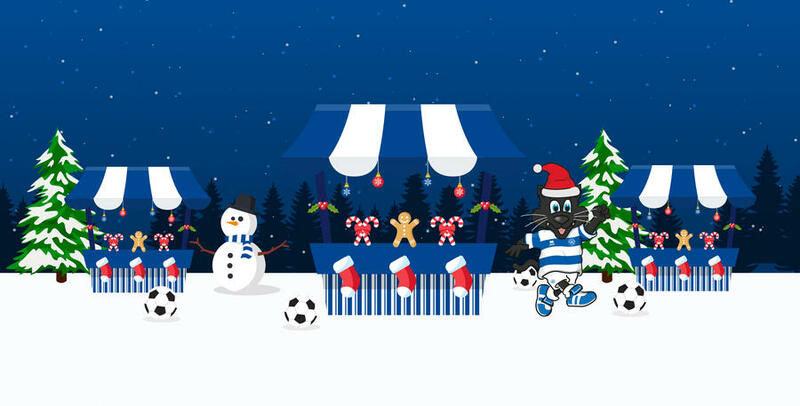 WE face Bristol City this weekend at Loftus Road, and there are plenty of festive matchday activities happening during the day. 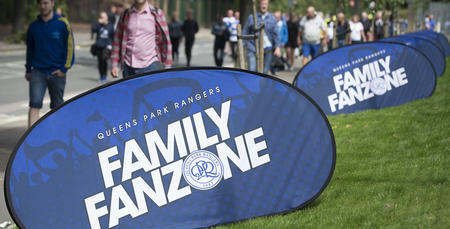 The Family Fan Zone, which is located at the Play Football pitches on South Africa Road, will take on a Christmas theme this weekend and be open from 12pm until 2.30pm. Jallof Mama and Soup4Lunch will be in attendance selling food to supporters ahead of the game. There will also be a variety of other festive themed activities including gingerbread decorating as well as a QPR market stall to purchase last minute Christmas presents. A first team player will be in attendance to sign autographs and pose for selfies from approximately 1:30pm, they will then be making an appearance in the Superstore at 1:50pm. Free mince pies will also be handed out at the Fan Zone to supporters subject to availability and there will also be mulled wine and mince pies on offer to supporters in the Blue and White bar. At half time, three former QPR players John Collins, Karl Ready and Tony Thorpe will be inducted into The Forever R's Club and presented to the crowd, so please stay in your seats to greet him.